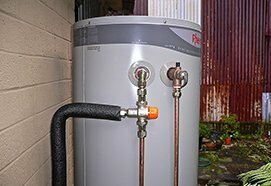 You’re excited about your plan of Perth bathroom renovations and you can’t wait to get it all done. Following the tips listed below can make your dream bathroom a reality and not a nightmare DIY job gone wrong. The most stressful outcome of a DIY bathroom renovation gone wrong is blowing out the budget by thousands. 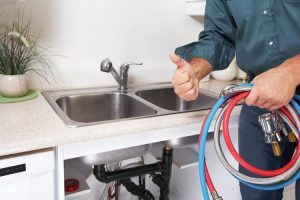 With careful planning, using the best products and seeking the help of qualified master Plumber such as the teamat Quality Plumbing and Gas, your dream bathroom can be attainable with the help of trades people. 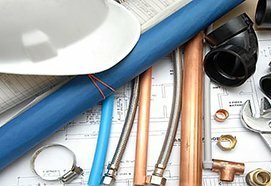 Hiring qualified and professional Plumber In Perth to help you will cost you less in the long run because the job is done to the highest standards. 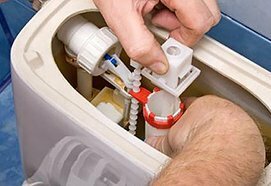 See the awards and qualifications that the Quality Plumbing and Gas team has earned. Having a team like this helping you with your renovations means less stress for you, more money in your pocket because less mistakes were made, and connections to industry deals and discounts. Set your budget and stick to it as much as you can. Hiring trades people can make this more likely than trying to do it all yourself. Take careful consideration to design a bathroom that is functional and Take into consideration if you will be starting a family in the near future and plan your design with that in mind. Budget for the materials and trades people that will be needed for the renovation. Include emergency money in your budget for unplanned things, so that these don’t throw you off the rails. Classic designs never age as opposed to the latest trends. Sticking to the former will be a better investment in the long run in case you decide to sell your property. 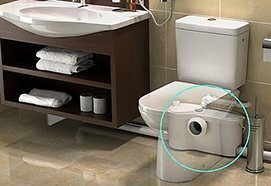 The little things are very important in the design of a bathroom and can make the difference between a functional and a frustrating bathroom. Account for things such as the position of light switches, power points, robe hooks, and towel rails in the design stage of your bathroom renovation. Include them right from the start and you’ll always be happy with your new renovation. 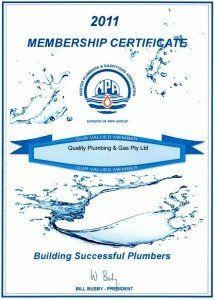 The Perth Plumbing services offered by Quality Plumbing and Gas can help you with your renovations.